Visit the beautiful state of Utah and take in one of the spectacular drives, Big or Little Cottonwood Canyon, Mirror Lake, Ogden River or Provo Canyon each of which are sure to provide a day you and your family are sure to remember. Take a tour of Temple Square. Located in the heart of Salt Lake City, Temple Square offers amazing gardens, delicious restaurants, and many interesting historical sites. Guided tours and presentations are located across the 35 acres of Temple Square. Utah’s Hogle Zoo is committed to bringing attention to the endangered animals of our world. Their newest exhibit, Creatures of Habitat, features nine endangered species built out of Lego. The polar bear is the largest sculpture, taking over 1100 hours to build and using 95,000 Lego blocks to create. Be sure to visit Rocky Shores where you can visit polar bears, sea lions, seals, grizzly bears, otters and bald eagles. The Asian Highlands is a re-creation of a Himalayan village showcasing 5 endangered Asian cat species or Elephant Encounter where you can see elephants and white rhinos. Thanksgiving Point features the world’s largest dinosaur exhibit, with 60 complete skeleton displays. This attraction also has the largest manmade waterfall in the western hemisphere, and a working farm that has a corn maze, horses and pigs. What a great way to spend a day. Gilgal Sculpture Garden is a treasure hidden behind businesses and houses in downtown Salt Lake City. This secret garden has recently become a public park but is even a surprise to some locals who stumble upon it. This garden has 12 original sculptures, and over 70 stones engraved with poems and literary texts. The Tracy Aviary is open 363 days a year and offers year round exhibits, bird shows and educational experiences. Meet macaws, pelicans, and condors just to name a few. Ask questions of the bird keepers and learn everything you ever wanted to know about birds. Visit Wheeler Historic Farm. Take a tractor drawn wagon ride around the farm, visit the horses, pigs, cows and sheep, and feed the ducks and geese. Take a tour of the Victorian farm house which began construction in 1896. You can even try your hand at milking a cow. What a great thing to do while you are visiting Salt Lake City. Where? Salt Lake City on the City and County Building Grounds, Washington Square. What? Entertainment on four stages, lots of food and drink, and over one hundred exhibitors. Where? Gallivan Center, Salt Lake City, Utah. What? Over 180 vendors, showcasing and selling anything and everything DIY, from arts and crafts to science and technology. Where? Library and Washington Squares, Salt Lake City Utah. What? Check out the 140+ visual artists, 100+ performing art groups, and 18+ culinary artists. Rent an RV and tour Utah, “The Beehive State”. 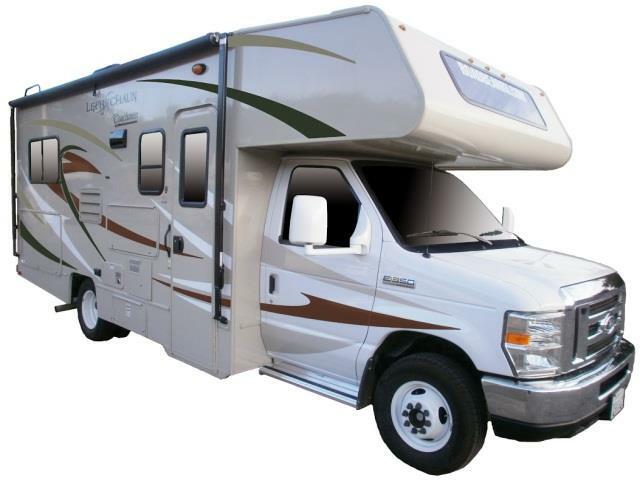 Utah RV rental vacations will prove to be very scenic and filled with plenty of recreational outdoor activities. Plan for your Utah RV rental vacation to take place outdoors. While you’re driving your Utah RV rental, you’ll see substantial rock arches, shapely pillars, red-rock canyons, and steep river gorges. Utah’s landscape is distinctively beautiful because of the way the land has formed into abstract, incredible shapes caused naturally by the environment. Drive your Utah RV rental to some of Utah’s many National Parks. The roads and trails are well taken care of and the parks make for fantastic sightseeing. The best US state for natural wonder sightseeing with your RV rental has to be Utah. The top Utah attractions are made from the earth’s elements. Take your Utah RV rental to some of these popular places: Bryce Canyon, Zion National Park, St. George National Park (pictured here), Arches National Park, Canyonlands National Park, the Beaver River Mountains, Golden Spike National Historic Site, or the Historic Temple Square in Salt Lake City. Have some historic fun on your Utah RV rental vacation and tour the Old West to see some outlaw hideouts and stickups. Recreational activities are abundant in Utah and when you aren’t in your Utah RV rental, you’ll be hiking, rafting, biking, golfing, paddling, rock climbing, skiing, or snowboaring in Utah’s wilderness. There are locations all over Utah that encourage recreational fun. Not only is Utah one of the best states to see natural wonders, it’s also the best state in the USA for adventure. If you decide on a Utah RV rental, be sure to hang around Salt Lake City for a while because Salt Lake City is the gateway to all of your RV rental activities. Salt Lake City hosted the 2002 Olympic Winter Games, is Utah’s capital city, and is the state’s portal to Utah’s world-class ski resorts, National Parks, and recreational areas. Nestled against the Wasatch Mountains, Salt Lake City is said to have the “greatest snow on earth”. Rent your Salt Lake City RV rental during the winter months and try it out! Inside of Salt Lake City is a major regional business center, the world headquarters of the Church of Jesus Christ of Latter-day Saints, and the world-famous Mormon Tabernacle Choir. Drive your Salt Lake City RV rental to the Historic Temple Square for a tour or go to a free concert held by the choir. 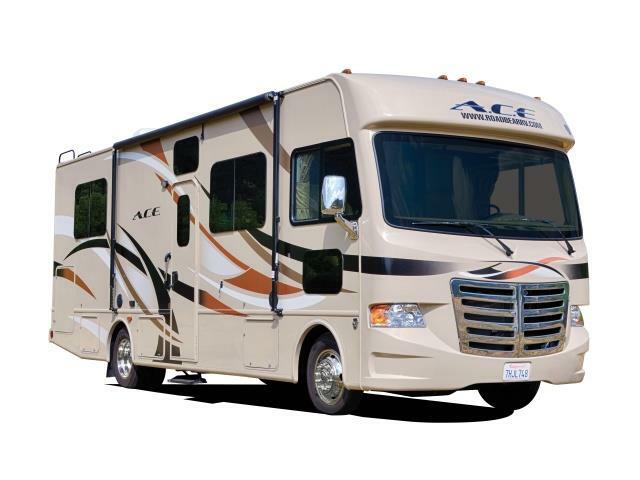 See our RV rentals in Utah.